Why is the process of transitioning to school from early childhood education so important? How can educators, families, schools and community members collaboratively develop useful and meaningful strategies to help children? Why is this collaboration essential? This month on We Hear You, we look at the latest OECD Starting Strong V report on this transition and explore what a quality transition to school looks like. 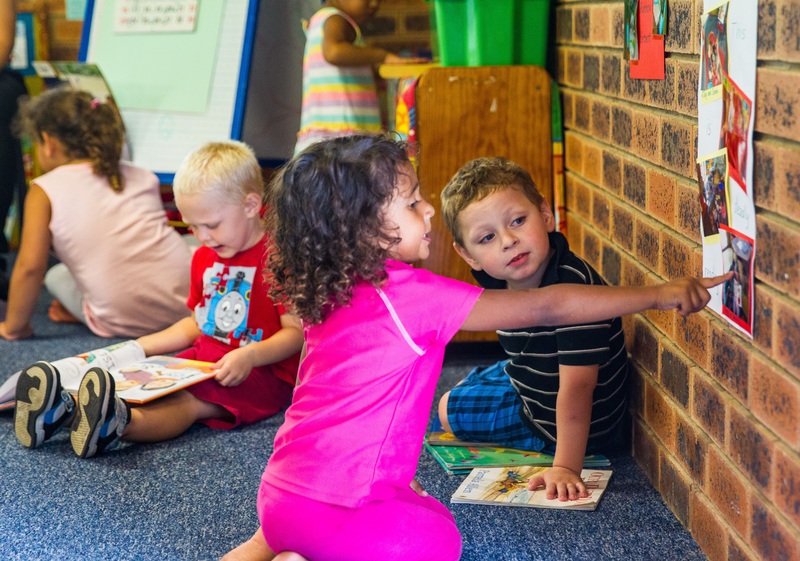 The latest OECD Starting Strong V report – Transitions from Early Childhood Education and Care to Primary Education – recognises transition to school as an integral component of quality educational provision. It highlights that a commitment to equity and excellence in the development of transition programs, evident in the engagement of children, families, professionals, educators and community members, is key to developing appropriate and meaningful approaches. The report also acknowledges the central role of relationships in positive transitions and opportunities for those involved in building and maintaining these relationships. The importance of community engagement in supporting effective transitions is also recognised. The report also notes ‘the benefits of early learning can fade during the first years of primary school if the transitions between early childhood education and care and primary schooling are not well-prepared, or if continuity in quality is not ensured’ (p. 5). 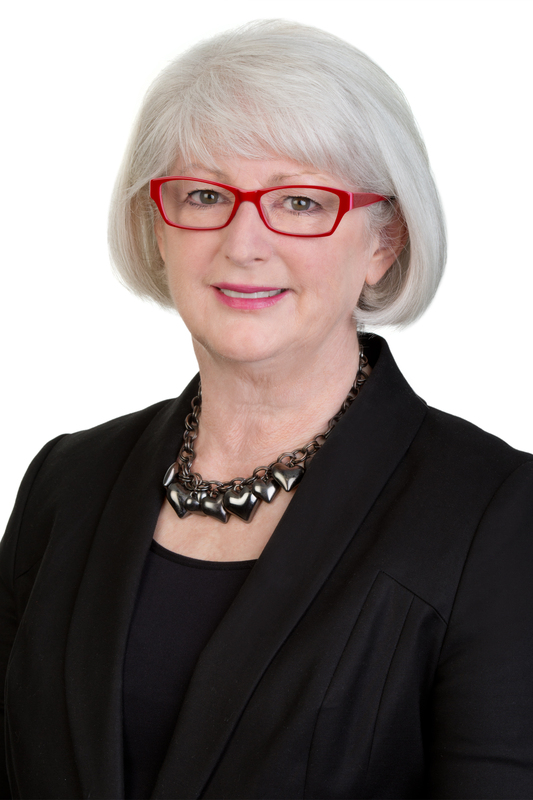 This has major implications for school and early childhood education and care (ECEC) sectors, if the benefits of continuity of education and development for children are to be realised. Both have a responsibility of working collaboratively to ensure a smooth transition to schools and ensure our schools and early childhood services are responsive to individual children and their families. collaboration among staff, managers, parents and the community based on reciprocal communication, inclusivity, mutual trust and respect. inequity in transitions, for example children and families may require additional support. The importance of smooth, collaborative transitions that support continuity of learning is recognised as a key concept of Quality Area 6 – Collaborative Partnerships with Families and Communities in the revised National Quality Standard (NQS). This is part of the changes to the National Quality Framework agreed by Education Ministers earlier this year. With the implementation of the revised NQS from 1 February 2018, it may be timely to undertake a self-assessment against the revised standards, considering your service’s approach to supporting children’s transition to formal schooling and school age education and care. How does your service approach fare against the success indicators highlighted above? What enhancement strategies could be included in your Quality Improvement Plan (QIP)? When we think about collaboration between education and care services, schools, school age care and communities as an ideal opportunity to improve lifelong outcomes for children, we should also consider it an exciting and productive way for communities to work together as agents of change. This collaboration presents an opportunity for your service to demonstrate how you meet or exceed the NQS. supporting an inclusive environment where services and agencies, cultural groups and community elders are welcomed and involved in supporting children’s effective transitions from home to early childhood and onto school. What opportunities exist for your service, as a key stakeholder, to take the initiative in improving connections or developing/enhancing the procedure for transitioning children to formal schooling? In your quality improvement planning processes, you might consider strategies to build and maintain respectful, collaborative partnerships to support continuity of learning and effective transitions. Starting school is a big step for children and assisting them to transition to school successfully is important for their journey in continuing to be successful learners. School readiness is an often trotted out phrase for children in the term or even year before they are due to start formal schooling. In reality, however, children begin their learning journey from birth, and in fact many researchers would assert that learning begins before birth. The KidsMatter publication, Transition to Primary School: A Review of the literature identifies the importance of supporting children to have a positive start to their school life and promoting children’s health and wellbeing. It recognises the transition to school ‘involves negotiating and adjusting to a number of changes including the physical environment, learning expectations, rules and routines, social status and identity, and relationships for children and families’. Knowing what to expect in the school environment helps children to make a smooth transition and preparing children for this begins well before their first day of school. Success is more likely when key stakeholders work and plan this transition collaboratively. The Early Years Learning Framework and National Quality Standard (NQS) recognise the importance of transitions and embedding continuity of learning as a key principle. This is acknowledged in Element 6.3.2 of the NQS which requires that continuity of learning and transitions for each child are supported by sharing relevant information and clarifying responsibilities. How can services assist in supporting children’s readiness for school? Firstly we can acknowledge that supporting children to transition to school does not need to be a separate part of the program. As educators, we know the value of play based learning, building children’s resilience and self-help skills, developing their confidence and respect, as well as their relationship and communication skills. The resource Continuity of Learning: A resource to support effective transition to school and school age care is aimed at sharing narratives of effective transition practice and to provoke reflection on these stories and their relevance for different contexts. Being well prepared for school encompasses more than stencils and writing names. It also requires planning to ensure success. An action plan is a good way to document how you are collaboratively going to achieve the best outcomes for children in this process. It also allows the service and its educators to critically reflect on their practices. It is important to collaborate with children and their families to explore any anxieties, unpack any myths and set goals for a smooth transition. 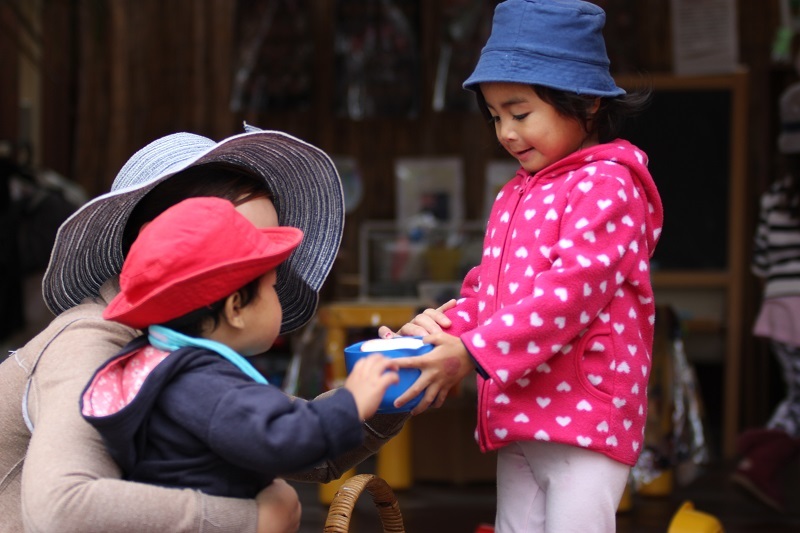 We know the importance of incorporating activities to support the transition to school in everyday play based learning opportunities, such as encouraging children’s participation in group games and experiences, and having regular ‘lunch box’ days so children can practice opening and eating their own lunch. We also know the importance most families place on literacy and numeracy as an indicator for children’s preparedness for school. As educators, we know that these skills can be incorporated in play based activities for all children to participate in, based on children’s interests. We need to think about how we make the learning that occurs visible to families. A great way to showcase the learning that occurs is to reflect pedagogical theories and practices in language that can be easily understood and demonstrated in the documentation that is shared with families. Another area where we can support children and their families is with the transition to before and after school care. This is a transition that may be sometimes forgotten, but should be acknowledged and explored with the children and families, in preparation for starting school. Additional support may be required for families with a child (or children) who has a disability when their child starts school. It is essential that families talk to the prospective schools as early as possible to discuss the abilities, interests and additional needs of their child and how these may be accommodated at school, to allow schools time to prepare for children who may need additional support or specialist equipment. 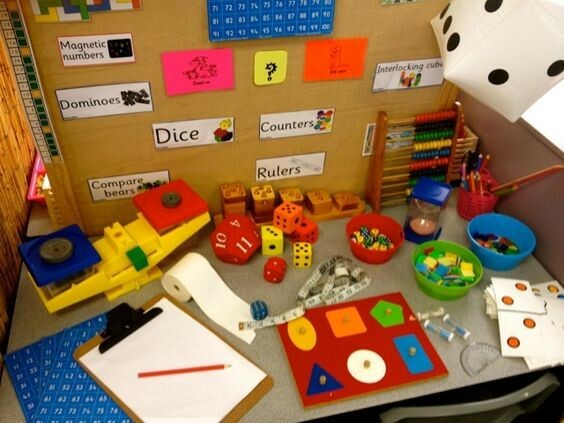 Many schools have specialist teachers for special education, as well as education assistants that can be called upon to support children who have additional needs. Some schools have support programs for children for whom English is a second language, and some employ Aboriginal liaison officers. Providing information about the services available at local schools is one way to assist families make informed decisions and engage with relevant professionals and support staff. Some services are required to complete a transition to school statement, developed by the relevant Education Department. If your service is not currently completing statements there are a number of useful Transition to School Statement templates that can facilitate information sharing with the school, examples include the Victorian and New South Wales Government templates. In addition there are a range of resources on the Early Childhood Australia website and Early Childhood Resource Hub. These resources will help in developing effective strategies that involve all stakeholders. The service’s philosophy, policies and procedures should also guide practices that promote positive transitions and support children to build on their previous experiences to embrace the changes and challenges of the new school environment. Starting school successfully means: Ready Families + Ready Services + Ready Schools + Ready Communities = Ready Children. How can you incorporate transition to school in your environment? Does your service have an action plan to help your service consistently support transition to school? Do you currently complete a transition to school statement for children in your service? How do you support families in this process? For example, do you email them a transition to school calendar? Do you hold an information night for families and children? Child Care Co-operative has developed a Transition to School Example Policy which you may find helpful. 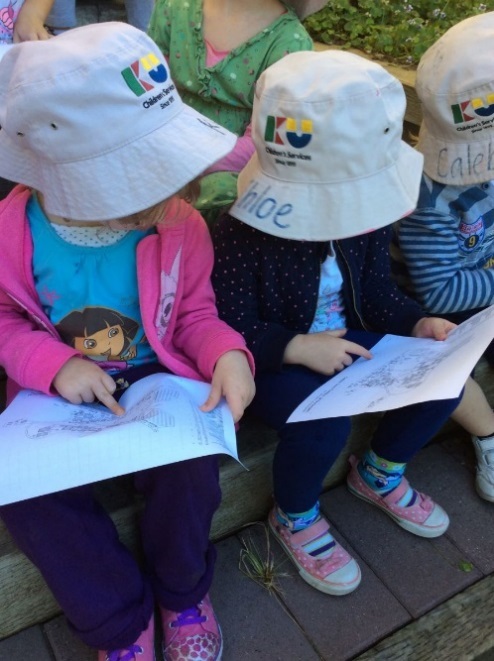 Rethinking School Readiness – The Royal Children’s Hospital Melbourne. Countdown to School calendar – A July-June calendar that allows parents and children to work on transition to school together. Resourcing parents – A website that has resources to help build stronger families.